Here comes the budget king with a sleek offering in the budget smartphone category at the moment with decent features to go with. 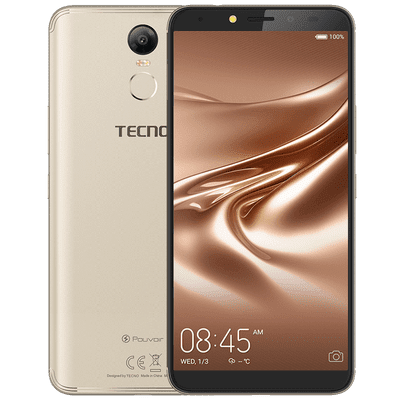 The Tecno Pouvoir 2 is an affordable smartphone that comes with some of the perks of high-end smartphones like reduced bezels, Face ID, 4G connectivity to mention a few. Following in the recent trend of smartphone design, the Tecno Pouvoir 2 looks elegant with impressive screen real estate. Does this smartphone offer enough for the price tag on the device? Let’s find out. 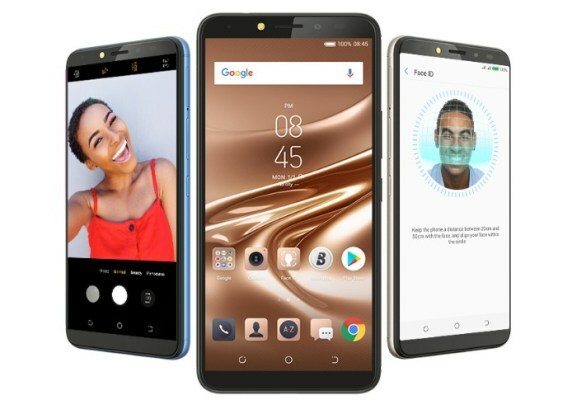 Tecno Pouvoir 2 is now available in Nigeria, Kenya, and Ghana. 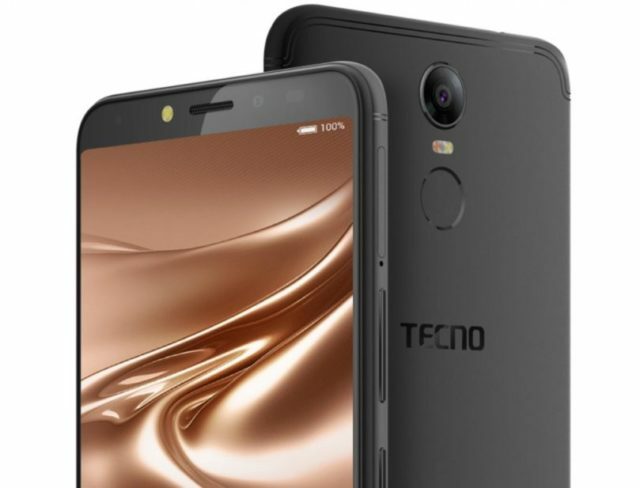 You can buy the smartphone at leading online stores and Tecno retail outlets throughout the country. 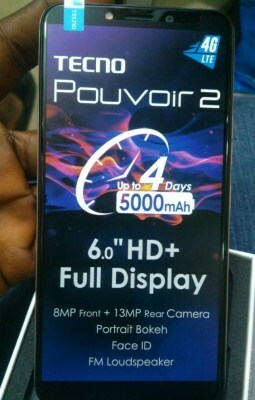 Tecno Pouvoir 2 price in Nigeria ranges from 46, 000 Naira to 59,000 Naira depending on your location and the deal.